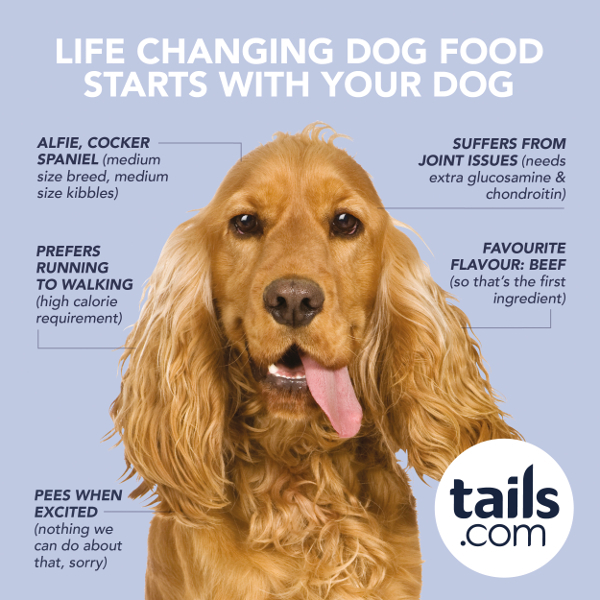 With different personalities, different lifestyles and different nutritional requirements, no two dogs are the same. In fact, they are the most diverse species on the planet and as such their optimal nutritional requirements vary widely. So when it comes to their diet, ‘one-size-fits-all’ doesn’t work. Breed-specific foods are already available, however by going a step further and creating tailor-made food that is optimised for an individual dog we can provide the ideal nutrition based on all requirements and preferences: breed (including cross-breeds), lifestage, physical condition, energy level, flavour preferences, health issues and dietary exclusions. We even gradually adapt the blend over time as your dog ages and his nutritional requirements change naturally.